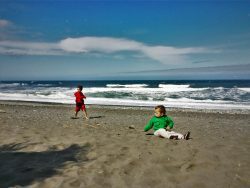 Growing up in Washington with family in both northern and southern California, the West Coast road trip was guaranteed at least once per year… if not three times. This meant though that we got to experience everything: lighthouses and coastlines, hiking in the mountains or rides in Disneyland. Such an array. 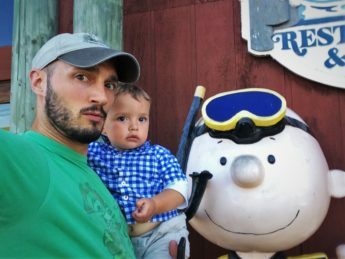 Now, being parents, we get to share these awesome adventures with our kids! 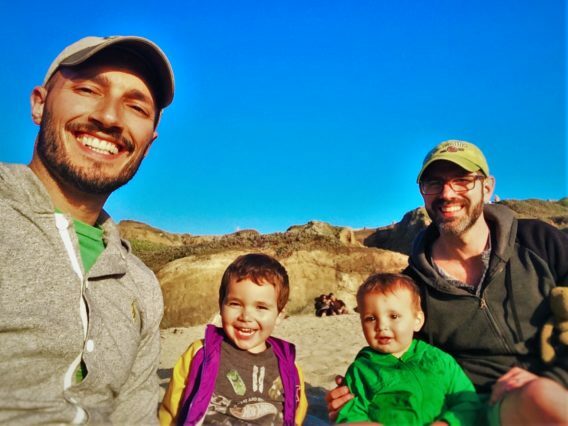 A Northern California road trip is easy and awesome with a family. 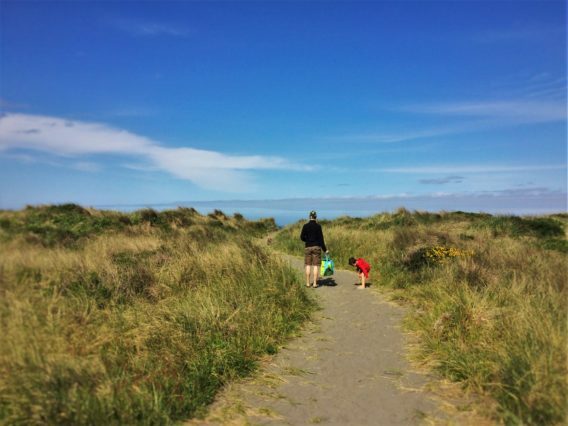 We’ve done two West Coast road trips since having kids and they were each quite different. The first was when Oliver wasn’t even a year old. It included an awkward night in a rural motel where we were totally out of place and lots of driving with Chris in the backseat keeping the baby happy. Not the best road trip ever, but that’s life. 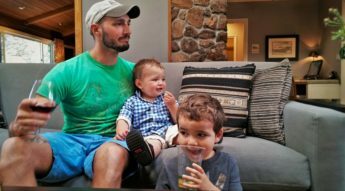 This year we got to do an ideal trip with both kids! 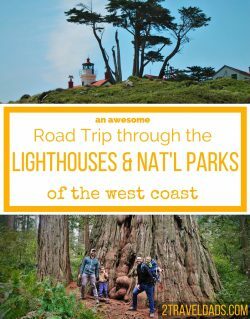 We already shared our itinerary for a road trip through the mountain National Parks of the West Coast, and now we’re ready to tell you all about the actual Coast. We could write a thousand articles on San Francisco and the bay area so we’re not going to dig into that right now, but how about what’s north of SFO? 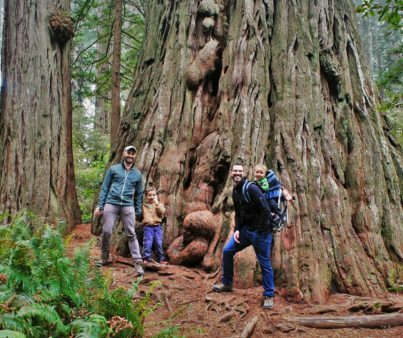 Totally fun, totally family friendly and a Northern California road trip is great almost any time of year. 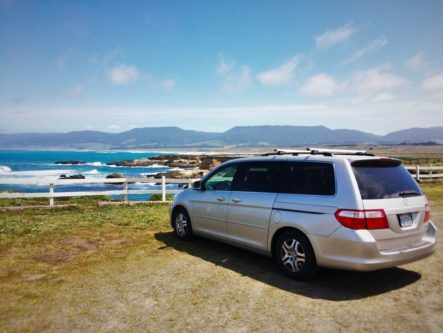 Quick note: this, and any other road trip can be done in reverse and you can add onto or skip over things, but this is how we’ve tackled this part of the coast and loved it! 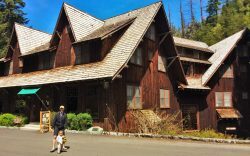 Something else: we’re including some Southern Oregon stops on our road trip itinerary too because they’re awesome and easy to add. We were coming from Central California, so a drive through San Francisco was just natural. 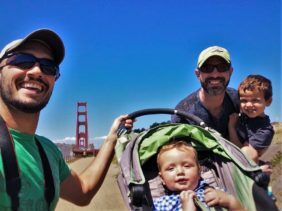 On this particular trip, aka the epic #2TDgoparks2016 road trip, we breezed through the city, only stopping to go potty at 1 Embarcadero (cuz I know where all of the clean public restrooms in SF are) and then parking at the Golden Gate Bridge. For us, not stopping would’ve been a crime that our oldest, Oliver, would never have forgiven us of. The Golden Gate Bridge is such an icon and a visit really is epic. 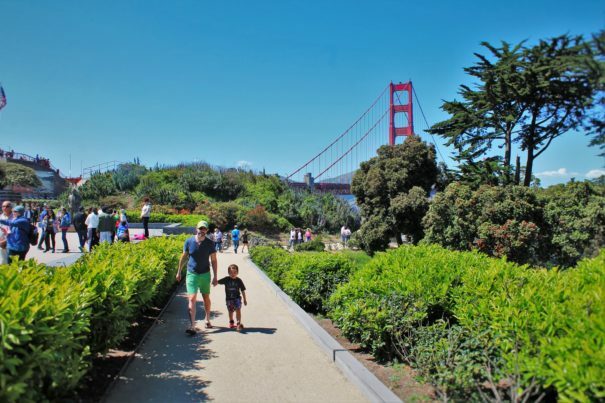 You can park on either side of the Golden Gate Bridge and walk across, or if you’re wanting a more complete experience, park on the San Francisco side and do the Bridge, the Welcome Center and head down into Fort Point. 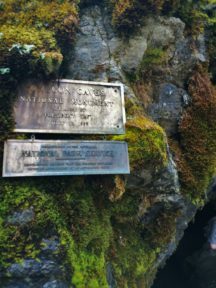 And the whole Golden Gate National Recreation Area is a part of the National Parks System, so be sure to get your National Park Passport stamp. Allotted time: 2 hours is plenty for exploring, photos and learning. 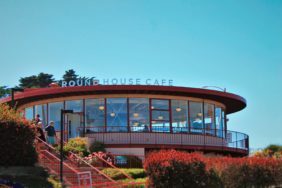 1 day is good for doing the whole Golden Gate National Recreation Area including the Presidio.. This is a must-stop for anybody that’s a Star Wars fan. 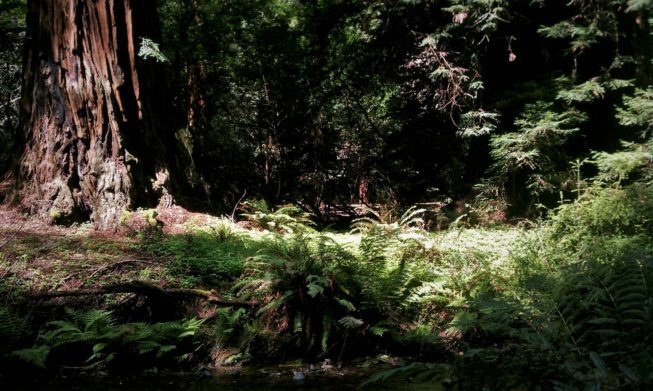 The Muir Woods and surrounding area IS Endor: home of the Ewoks. As you’re wandering through the woods, you genuinely are waiting to get hit by an Ewok spear or a speeder. Okay, that’s overdoing it, but the Muir Woods are beautiful and very different from either Sequoia or Kings Canyon National Parks. The setting is very dense and moist, and it’s so very quiet. The trees are huge and mood is very calm. 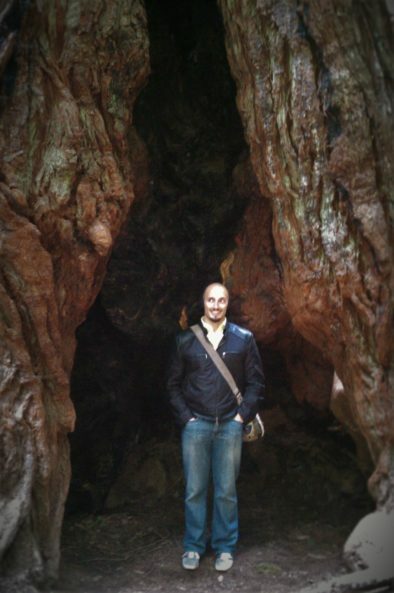 Muir Woods, although it is all giant redwoods, is very different from Redwood National Park. With benches along the main trails and the most dense canopy around, walking through Muir Wood National Monument is really relaxing… like relaxing in another world. 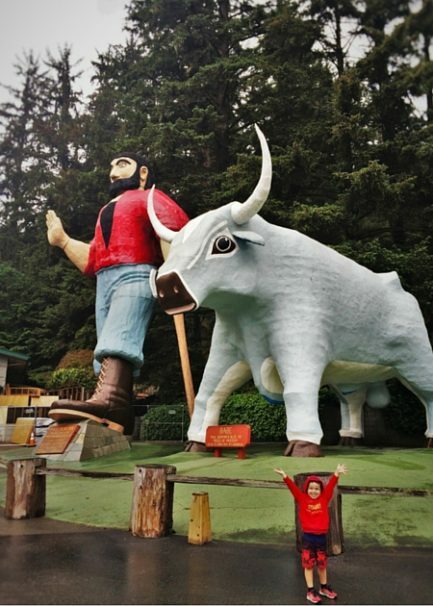 It’s a great stop on your Northern California road trip. Note: on weekend or exceptionally nice days there is a shuttle that will take you into the National Monument because parking is so limited. Even on a busy day, it’s still worth the visit. 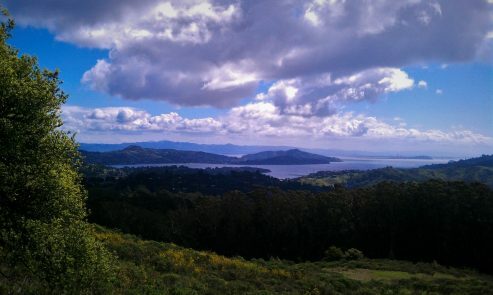 Allotted time: 1 day to do Muir Woods National Monument and explore the area, including the Marin Headlands (part of the Golden Gate National Recreation Area). 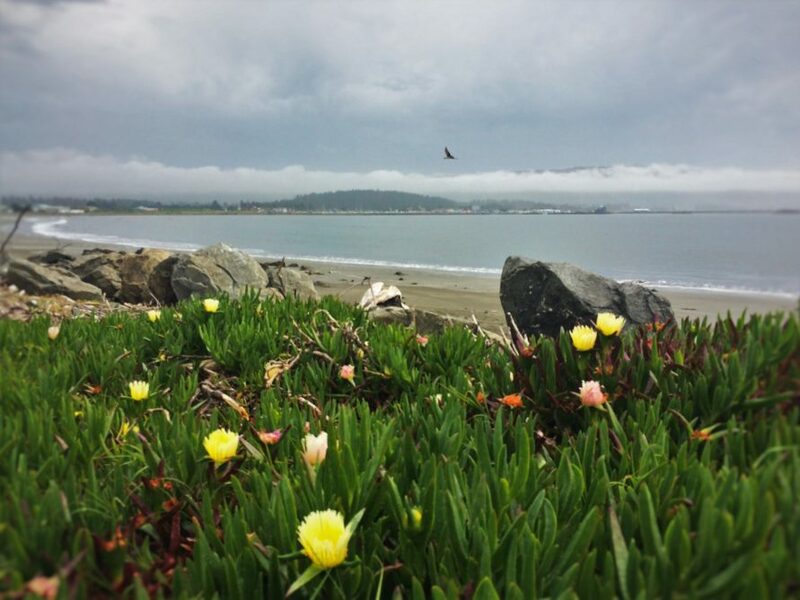 Bodega Bay is quaint and beautiful. It’s also where The Birds was filmed. If you really want to, you can seek out the white house from the movie and totally fan-girl and get a selfie in front of it (we didn’t do that). 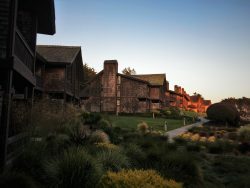 We had the most restful sleep at the Bodega Bay Lodge. It’s a beautiful property located just up from the beach. The view is across the dunes all of the way to the Pacific Ocean. 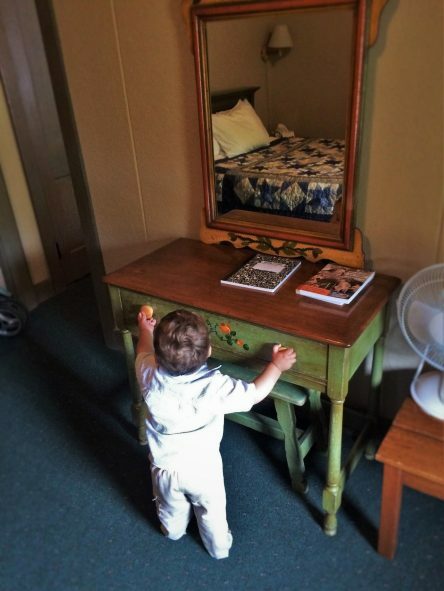 The rooms are HUGE (great for family travel) and the staff is so friendly. We enjoyed a family-friendly wine reception, cuz you know Sonoma county and all, and felt very welcome. We wished we were there for one more night at least. 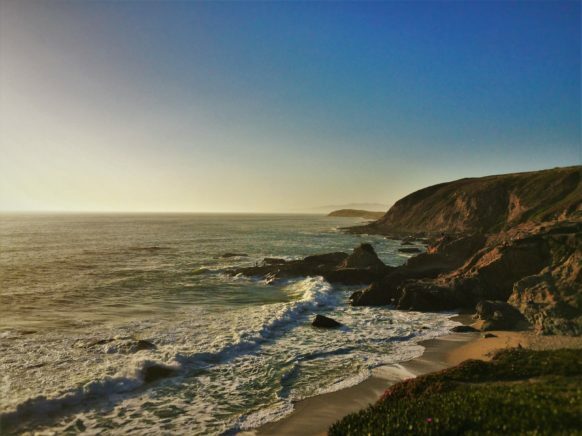 While you can totally head east from Bodega Bay to hop onto the 101 North, it’s much more fun to drive the windy, beautiful Pacific Coast Highway. 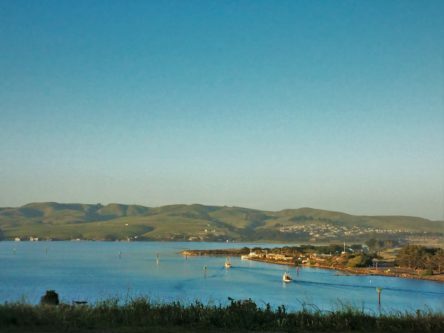 We left Bodega Bay early and stopped in a tiny little retreat of a town called Jenner, which is right at the mouth of the Russian River. There were kayakers and deer everywhere. 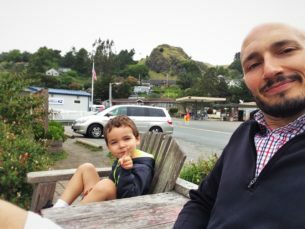 Tip: Cafe Aquatica in Jenner was wonderful, offering local coffee and great organic baked good and breakfasts. 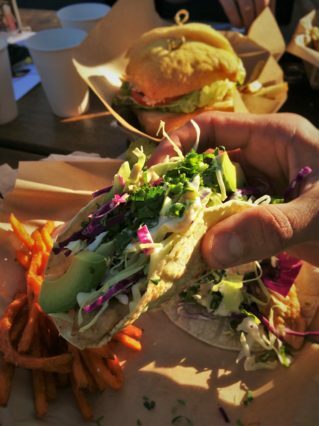 It was everything you’d hope for from a small town, artsy, hippie, chill establishment. Loved it! As you go, you’ll see lots of small towns and oodles of view points. Take your time and enjoy the sights. Be careful though, as there are more jackknife turns on this part of the Pacific Coast Highway than in a West Side Story street fight. And it can be foggy. And sunny. And amazing! 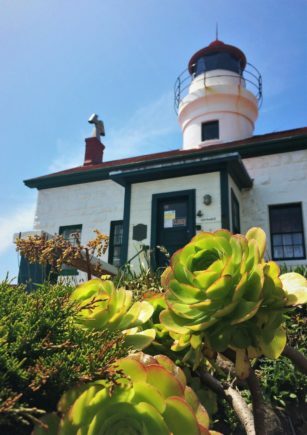 Tip: an easy stop on your trek up the coast from Bodega Bay is the Point Arena Lighthouse. It’s beautiful and located on a gorgeous cape. 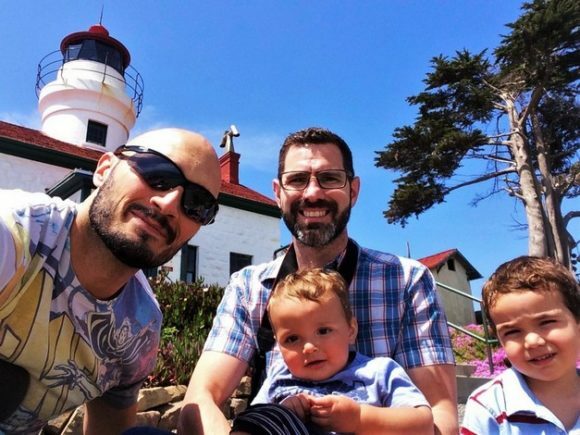 There is an admission cost to climb the lighthouse, but you can stroll about the ground and watch the Pacific Ocean waves crash below for free! Allotted time: 8 hours, Google Maps will tell you that it’s less than 6 hrs, but it’s not, especially if you enjoy at least one nice break in the drive. 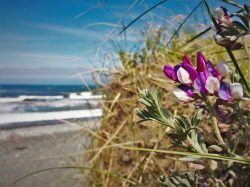 There is so much to do and see on the Redwood Coast. It’s basically the point of doing a Northern California road trip. There is of course beautiful scenery, but there’s a lot more to it. 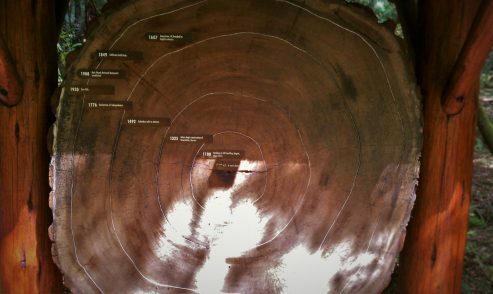 Have you ever driven through the trunk of a huge tree? 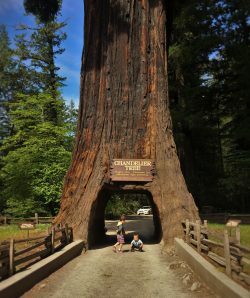 Well, there are 15+ that you can drive through on your Northern California road trip. 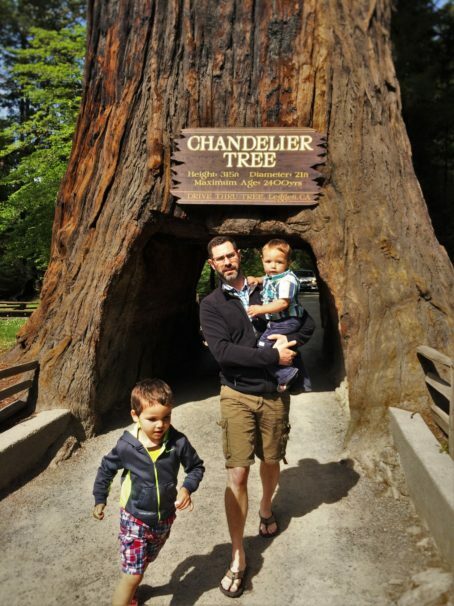 We did the Chandelier Tree in Leggett, California and it was pretty cool. 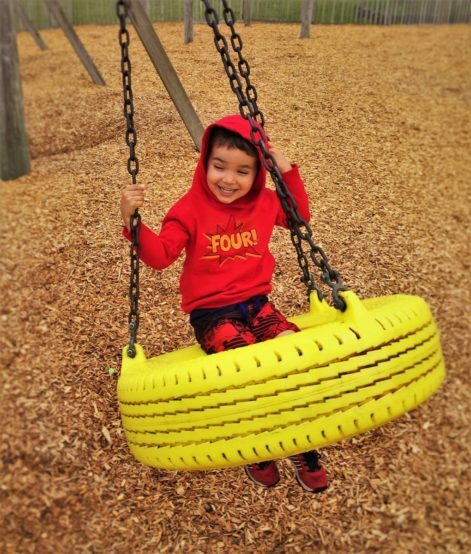 It was nice to find a park there too that the kids could run around and expel some energy. 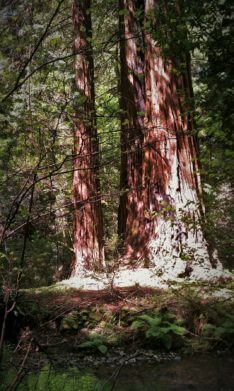 The actual Redwood National Park is paired up with Redwood State Park and they operate together. There is an amazing beach to explore at Redwood National Park that’s great to mix into the many hikes in the woods that you’ll no doubt do. 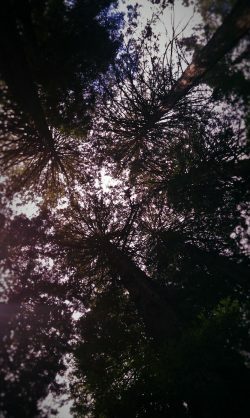 We really enjoyed the hike through the Lady Bird Johnson Grove in Redwood National Park and were wowed around every turn. If you made the stop at Muir Woods National Monument, you should still stop here. You’ll experience a totally different version of the same forest. Tip: if you have a DVD player in your road trip vehicle, be sure you watch the movie The Gnome Mobile. It’ll get you in the mood to wander through the forests of Northern California for sure! 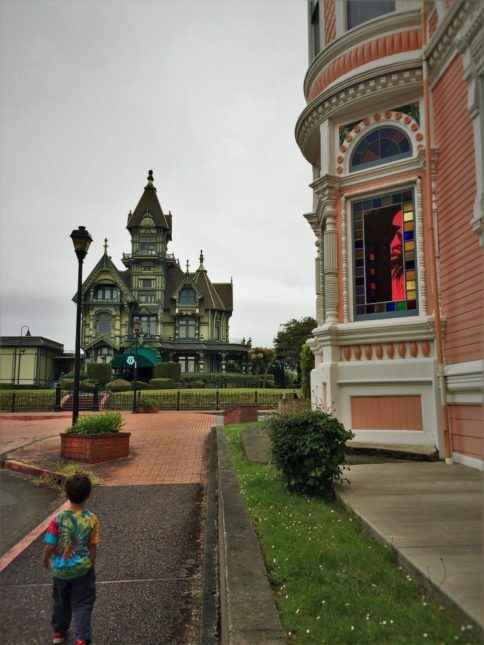 Eureka, California was our home base each night. 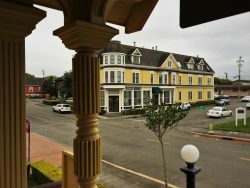 We stayed in the historic part of the city, in a beautifully renovated old Victorian Hotel, the Carter House Inn. 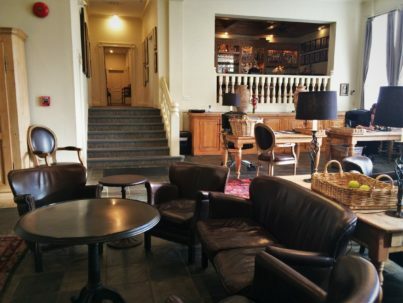 Not only was the building we stayed in charming, but the other parts of the hotel were incredible: a Victorian mansion and two smaller cottages. Everything was well maintained and reflected the character of the beautiful neighborhood. 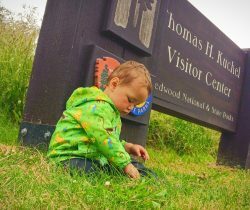 Allotted time: 3 days to be able to explore Redwood National Park and the seaside towns, including Eureka. The initial impression of Crescent City is that it’s a bit too chill, a bit past its prime and in need of a bit of an economic rebirth, but it’s still beautiful. We didn’t spend the night here, but could have. We so very much enjoyed the city’s parks and harbor, it would’ve been nice to just relax here… but we didn’t. We did take full advantage of the amazing Hawaiian BBQ (because Pacific Coast towns rock for food!) and the Beach Front Park, which is great for its HUGE playground and wonderful walking paths along the bay all the way to the lighthouse. The lighthouse!! 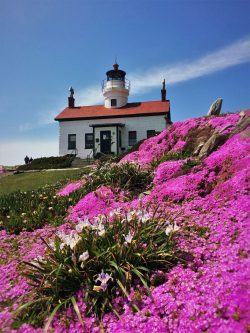 The Battery Point Lighthouse is the most beautiful one we’ve visited on the west coast. It’s set on a head off the beach so you actually have to cross the tide to access it, but it’s well worth getting your feet wet. There is also some great beachcombing and beautiful tide pools to explore. Allotted time: 1 day, or you can do like we did and not spend the night, but spend most of your day there. 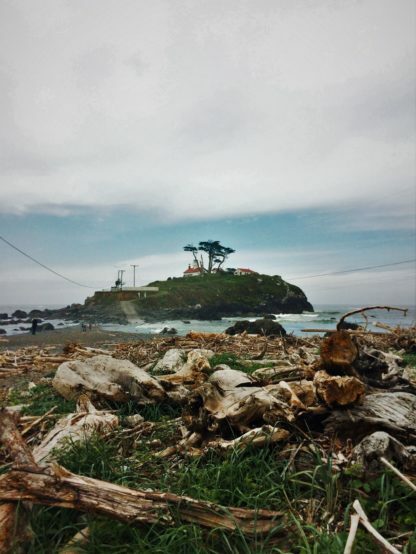 How could anybody be so close to the epic Oregon Coast without spending some time there? We’ll be the first to say that we didn’t get enough time on the coast and should’ve added another week to our epic #2TDgoparks2016 road trip… but next time. 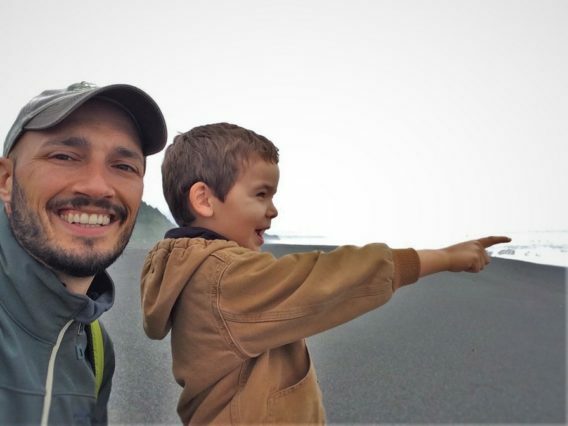 We did spend several days relaxing in Gold Beach, Oregon, which was wonderful. The sand was fine, there was plenty of driftwood to make the shoreline interesting, and the people were friendly. 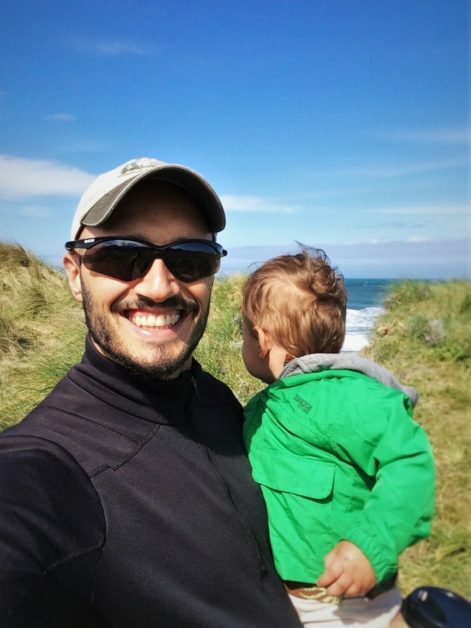 We spent our time walking the beach, strolling around the dunes and just relaxing. 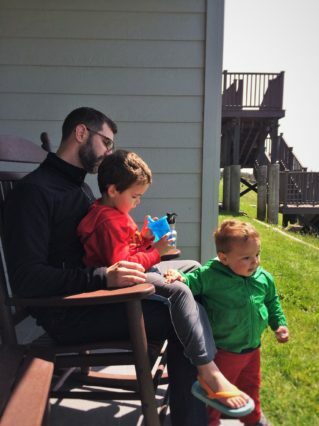 We never take enough time to just relax, so this part of our road trip was a most welcome experience. 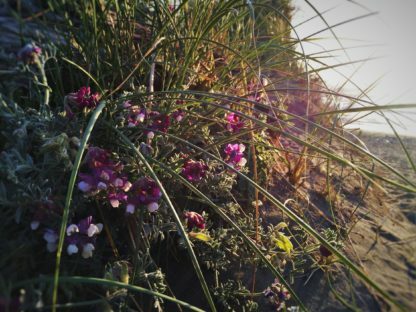 If we could’ve spent a week on the Southern Oregon coast we would have. Beyond the beach, there are amazing rock formations, coves, and state parks. Oh! And so many lighthouses!! 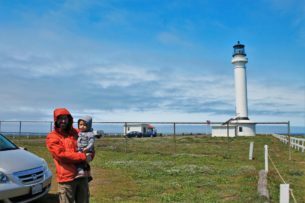 Gold Beach, Oregon is close to three lighthouses (with a bunch more to the north): the Cape Blanco, the Coquille River and Cape Arago Lighthouses. 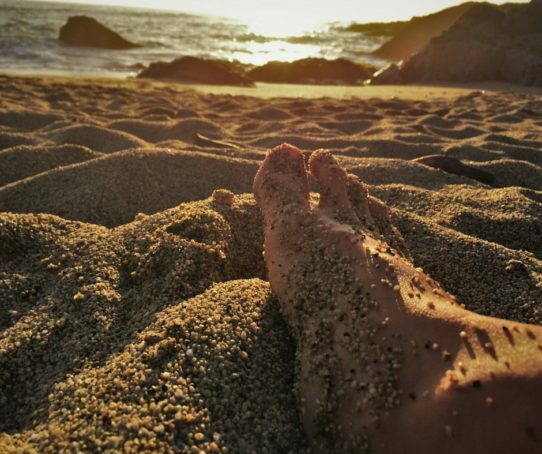 Between the tide pools and lighthouses, you’ll not be bored for a moment. If you’re in a beach town, you need to stay AT the beach, right? We had a great home-away-from-home at the Pacific Reef Hotel. 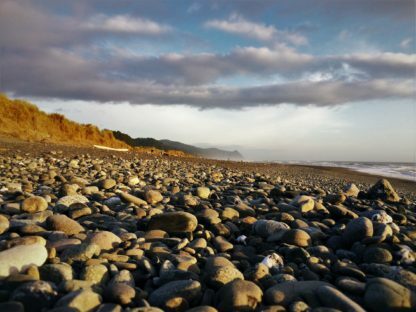 It’s situated at the edge of the sand dunes just before they meet the Pacific Ocean… hence the name. We enjoyed instant beach access as well a spacious condo unit, complete with rocking chairs to watch the sunset from. Loved the setting and the peace and quiet. 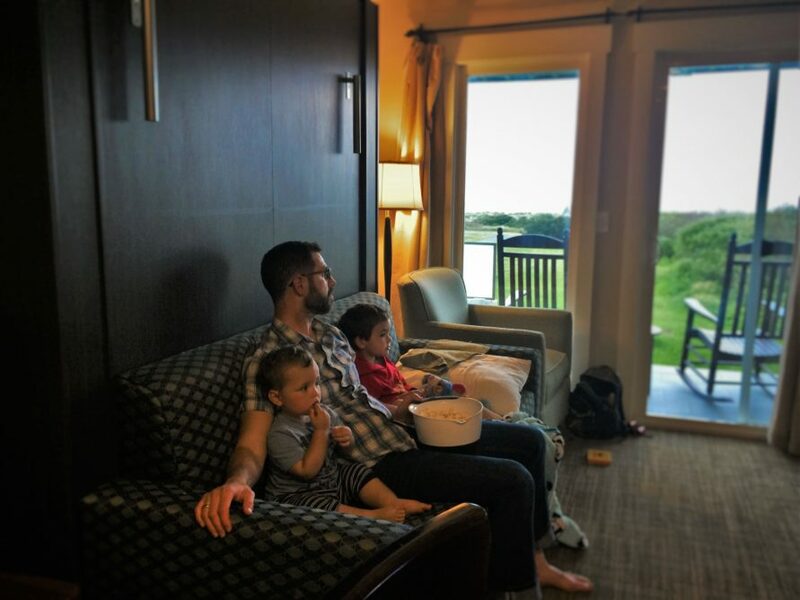 Perfect family travel hotel! 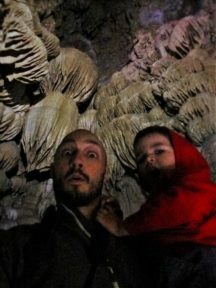 So, it’s funny, but while Oregon Caves National Monument seemed totally unknown to us and like it was completely off the beaten path (which it is), it seems like everybody we talk to about the Caves has been there at some point in their lives. It was our first time there and we loved it! Oregon Caves National Monument is ⅔ of the way between the Oregon Coast and Grants Pass, Oregon, so it’s on the way to or from Interstate 5. Simply leave the highway, head for the hills and enjoy the moss covered hillsides. 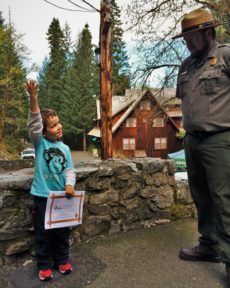 Cave tours are limited to being Park Ranger led, but they are awesome and you’ll get a full serving of history and geology. 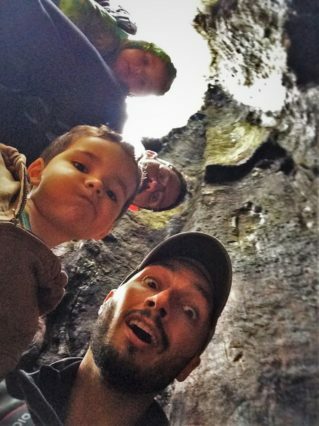 Oregon Caves National Monument is great for kids and adults alike. So cool! 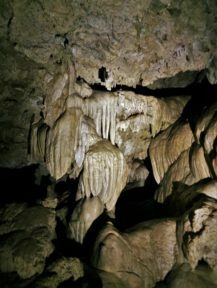 This is a total no-brainer: either camp at Cave Creek campground or stay at the Oregon Caves Chateau. 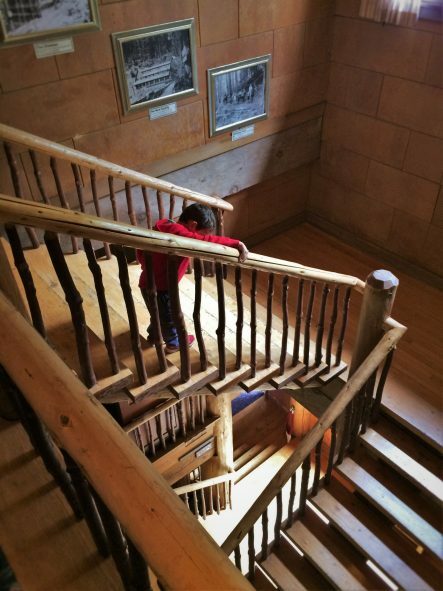 We stayed on the top floor of the six story log cabin and it was magical. The kids loved having long hallways to wander, we loved the rustic setting overlooking a gnome-filled ravine. It’s historical, beautiful and perfect! From here, it’s easy to pop on and off of I-5. See? 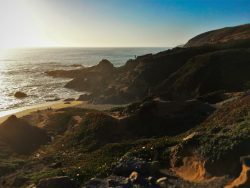 You can do this awesome Northern California road trip (and a bit of Oregon) quite easily in 9 to 14 days. It’s so easy to add stops and skip things, but we think our plan rocks. 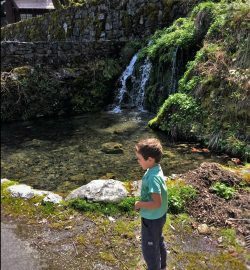 For an extra awesome time, combine it with our Mountain National Parks road trip itinerary to get the full experience that Northern California has to offer! And here’s a helpful infographic you can download to help plan your trip! What an amazing trip! We’ve done a similar one, and there is nothing that beats that coastal drive. We were amazed by the Redwoods and seeing the Golden Gate come into view is something I’ll never forget! We’ve done the SF – LA drive quite a few times, but I’ve never driven so far North. Seems like an awesome place for a road trip! All great stops. Feeling quite nostalgic for my time living in CA and WA. So many great places to visit on the West Coast. This is one section of the coast we haven’t traveled! We’ve gone south from San Francisco and then north from Florence, OR to Cannon Beach. We love this part of America and your itinerary sounds perfect! This looks like the perfect road trip! It’s got something for everyone and loads of stops along the way! What a great itinerary for a great road trip! 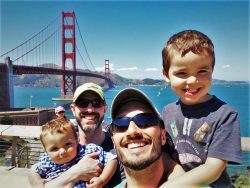 It has everything I like: the SF iconic bridge (and city), national parks, beaches, caves, light houses, old towns,… Yep, the perfect formula for the perfect road trip!! I know of a lot of people taking this route up for a long drive. This itinerary is going to be so useful for them. Loved your infographic . A good ready reckoner. This is an epic road trip with the promise of something exciting for the entire family. Hope to get there some day. This really is an epic road trip! I love that you gave suggestions for Redwood Coast. I need to get up there soon. I’ll definitely be looking into the Carter House Inn. Thanks for sharing this amazing post. We have done some good road trips covering SFO, Death Valley, Yosemite and In Southern California. But after reading this, I can see there are so many places we are yet to cover. That will be the next trip.